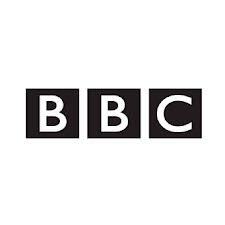 BBC LANGUAGES A free interactive website for language learning. LEARN ENGLISH Practice and learn English grammar, vocabulary, listening, reading, pronunciation and writing. 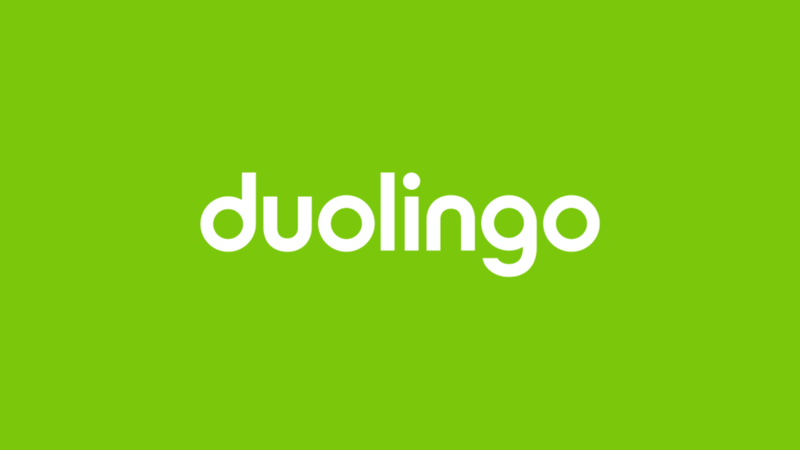 DUOLINGO Free online language instruction for over 30 languages. 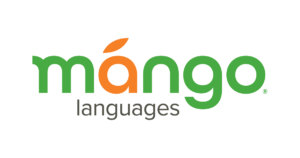 MANGO LANGUAGES Online language learning in many foreign languages and ESL courses. Note: You must be a Yonkers Library Card holder to access information from home. PROLITERACY Free instruction to help adults learn to read and write.